"I'm a product of my thoughts, I'm not a product of my environment. 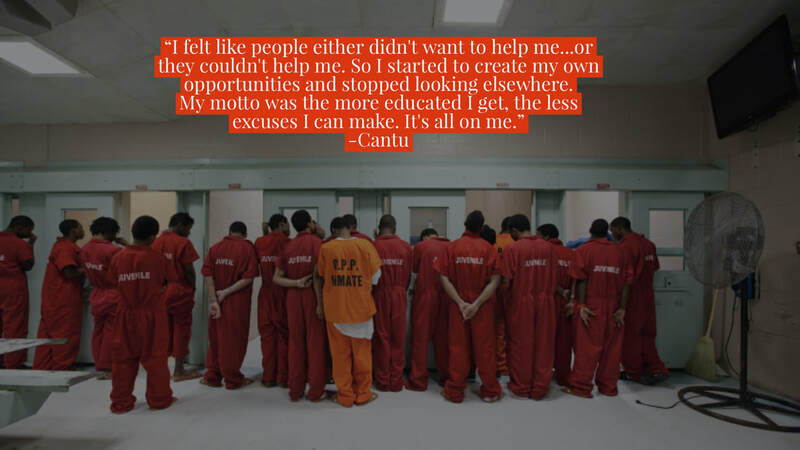 ​This mindset helped me to cope with all environments, not just incarceration." 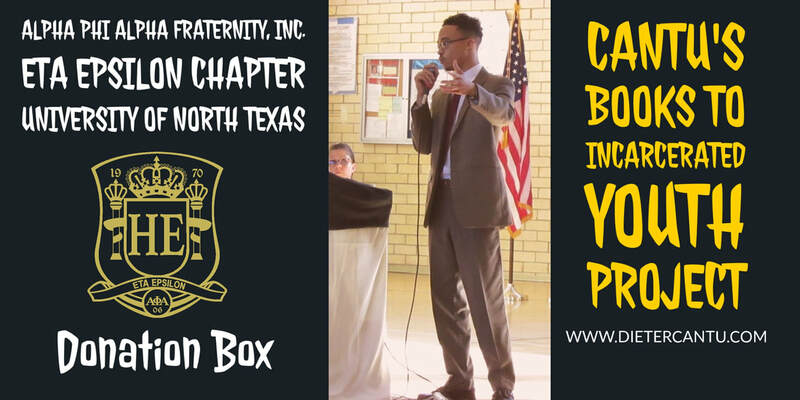 The purpose of this program is to make a variety of books readily available for the youth housed at various Texas Juvenile Justice Department (TJJD) facilities. 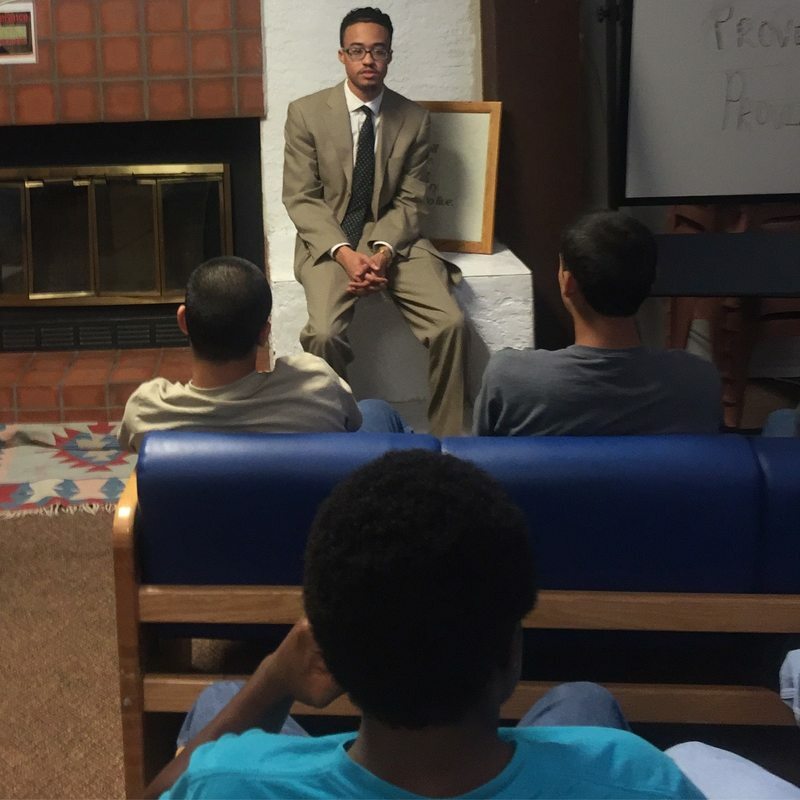 As a former youth who was incarcerated at many of these facilities, I know firsthand what a difference a program like this could have made for me and my peers. ​The goal is to use these books to improve their literacy and reading skills which will enable them to further their education. Since these are adolescents, they are more impressionable, which can make a program like this ignite a new passion in them for learning, and hopefully steer them away from returning to the system. 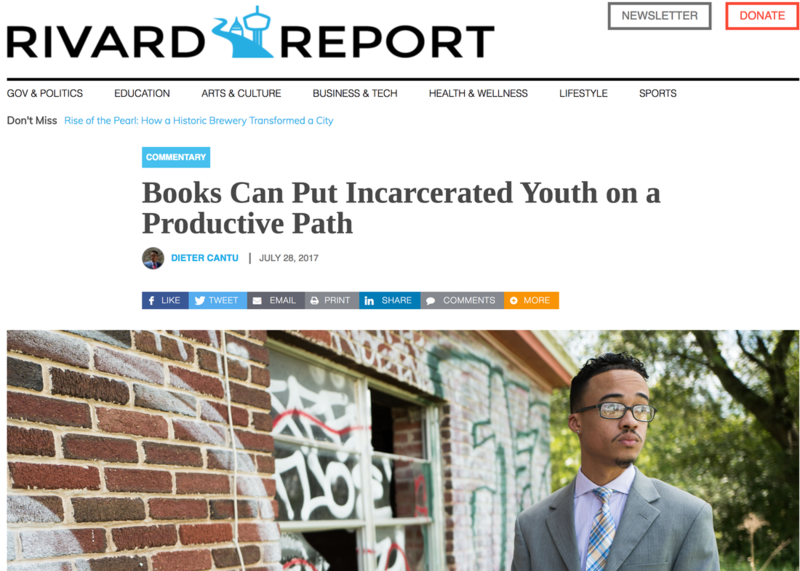 When I spent time incarcerated as a youth, the only thing that kept me sane at times was reading. Having a lengthy sentence at a young age, I lost hope on multiple occasions when my thoughts were either consumed with negativity or my mind was idle due to the fact that there simply wasn't anything for me to do. Not only did I wish for books to read, more importantly I sought out books that would benefit my personal growth and help me as an adult male transitioning back into society. Again, I was entering a system as a youth but I would be released as an adult, and the books that were available to me were either fictional, outdated, or written for an age group that was way younger than me. The books that were available just didn't possess any kind of value to me or my long term goals. 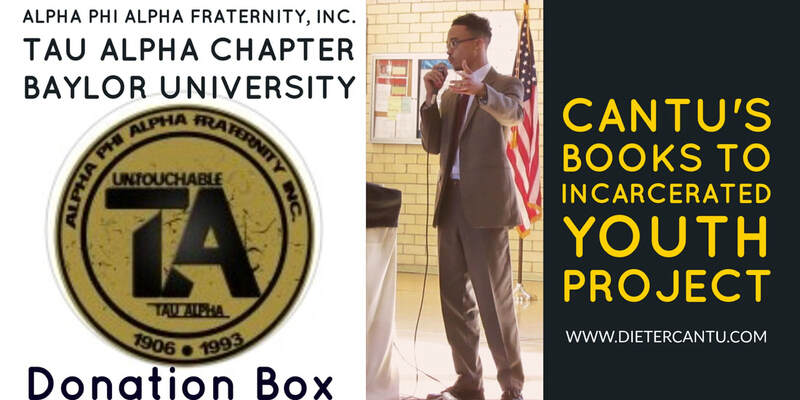 While other organizations work towards abolishing the School-to-Prison-Pipeline by focusing their attention on keeping students in school/preventing youth from ever having to experience being incarcerated, my approach is slightly different. 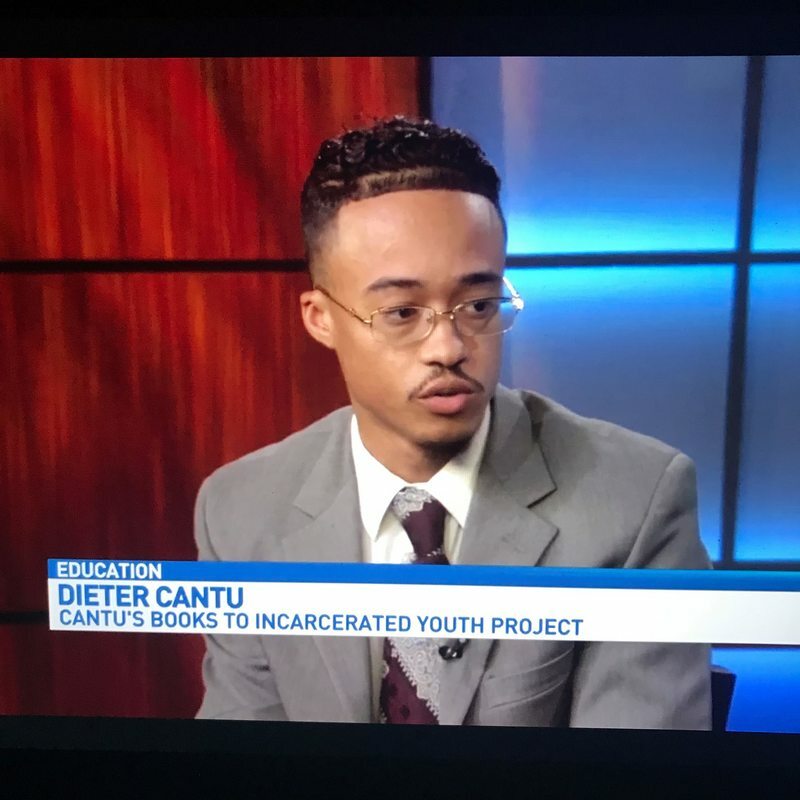 My main focus is to work with the youth who are currently incarcerated by helping them transition back into the school system with a plan and achievable goals. 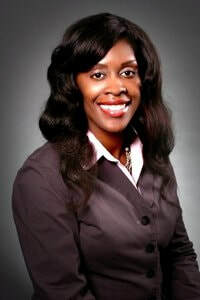 My goal is to use education to reduce recidivism. 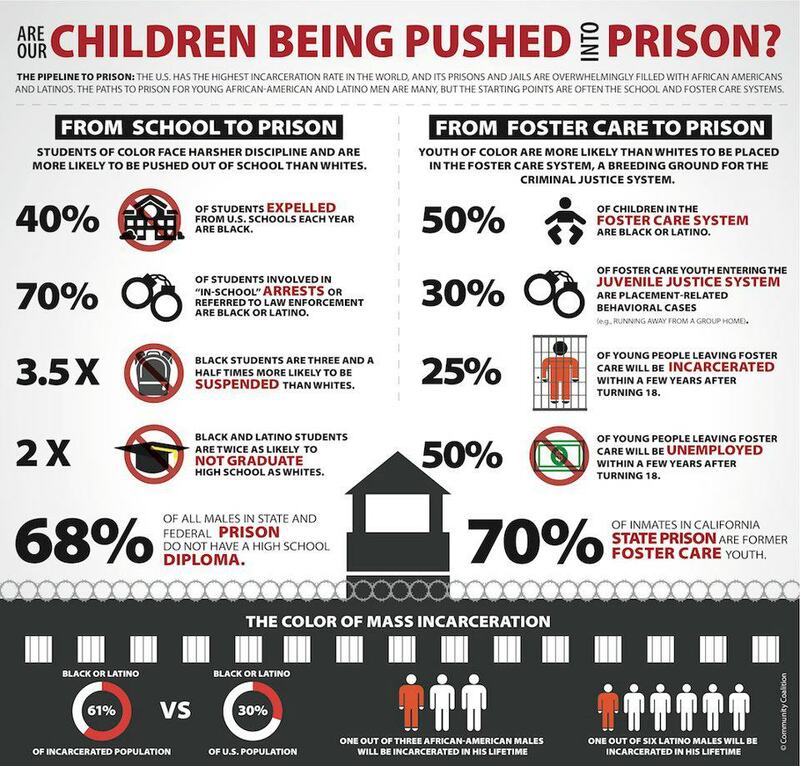 and prevent repetitive cycles, that take place as a result of the school to prison pipeline practices, from happening in the future. Over time as this project progresses and ideas develop I plan to add a support service component. 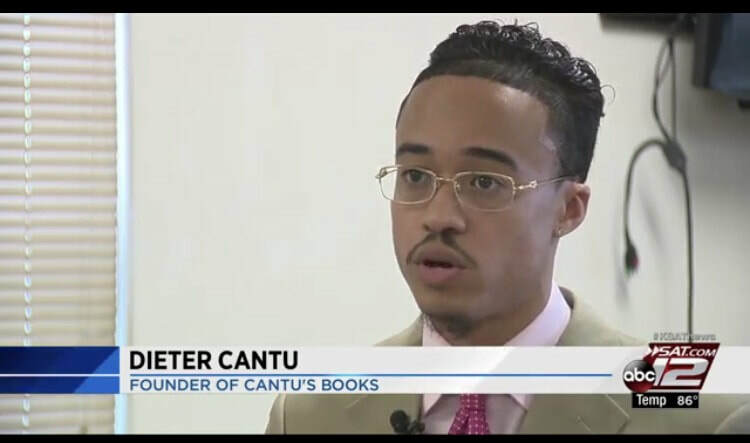 The Cantu's Books to Incarcerated Youth Project will eventually transform into more than an educational strategy and relapse prevention project, but it will also function as alternative treatment for students that are facing probation sentencing, pretrial supervision, or attending alternative schools ... to help the youth avoid harsh punishment and serve as an alternative solution for the school to prison pipeline. 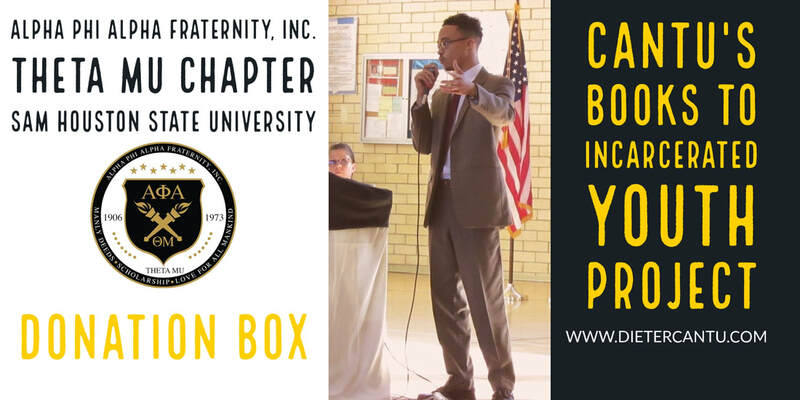 Although Position of Power (our base organization) is a 501c3 nonprofit, for this project we are not seeking nor accepting monetary donations. Please use any funding that you may have to help us out by purchasing books, stamps, shipping boxes, packing tape, or envelopes. We accept book donations by mail, our shipping address can be found on the contact page. 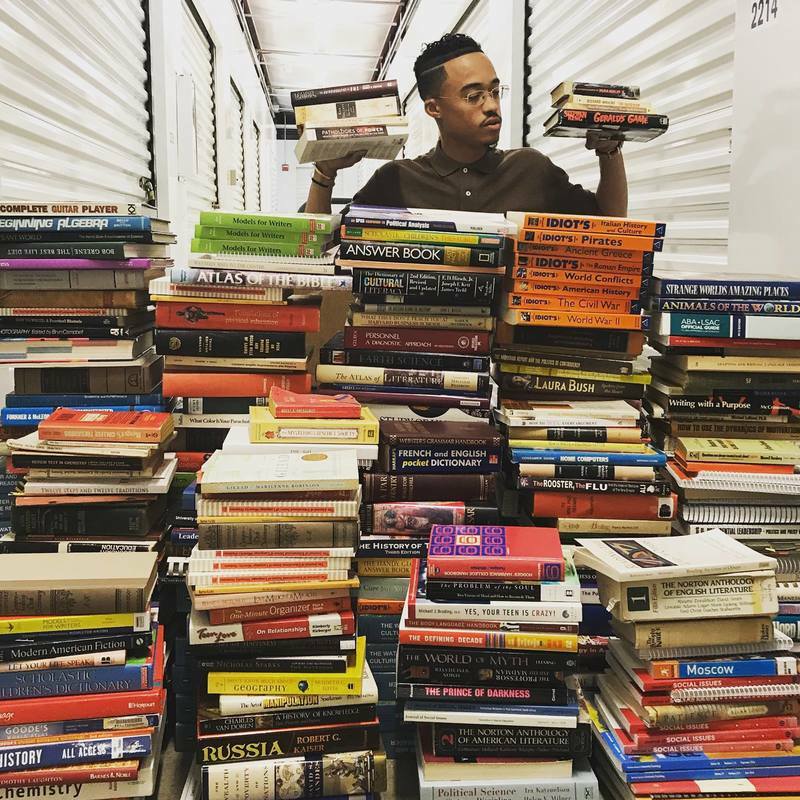 Because shipping books can be expensive, we strongly encourage you to consider donating your books to one of our locations that may be geographically closer to you. WE ARE AVAILABLE TO PICK UP ALL BOOK DONATIONS IF DISTANCE/TRANSPORTATION IS AN ISSUE FOR YOU. 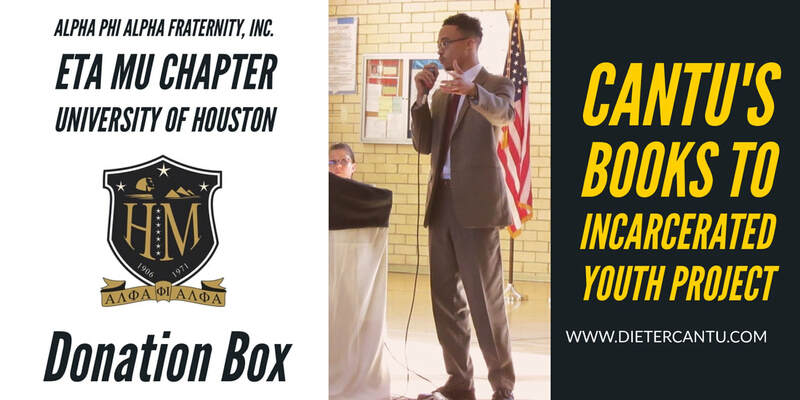 HOUSTON-University of Houston (Student Center South)-Eta Mu -Alpha Phi Alpha Fraternity Inc.
Sam Houston State University-Theta Mu -Alpha Phi Alpha Fraternity Inc.
DFW-University of North Texas-Eta Epsilon-Alpha Phi Alpha Fraternity Inc. Please email dietercantu@gmail.com prior to shipping/delivering if you have any questions. Books that we can not use will be passed along to Half Price Books. What type of books are we seeking? Business. Books About Running or Starting a Business.